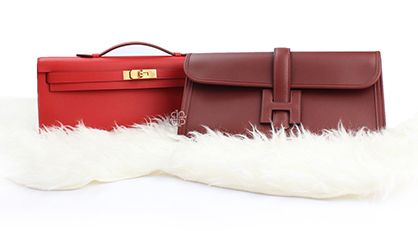 Founded in 2015, Le-Portier is your own luxury porter for buying and selling luxury items. We believe in revolutionizing the way of buying and selling luxury items online by providing our top quality and hassle-free services to create a one-stop destination for authentic and curated brand new and preloved luxury items. All of our items is guaranteed authentic with conditions as seen on the photos and highlighted in the product information with, last but not least, lower than retail price. We are committed to bring you the best service and peace in mind when it comes to dealing with your luxury items. So you can sit back, relax, and let us take care of everything for you.